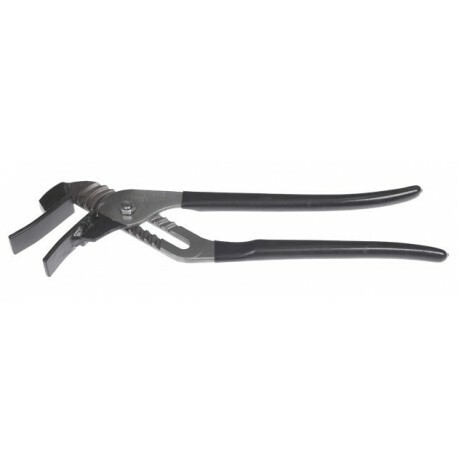 The McPherson Equine Dental Speculum is a reinforced mouth speculum made of high quality stainless steel with improved cups, lower and upper jaws, and dual ratchets. 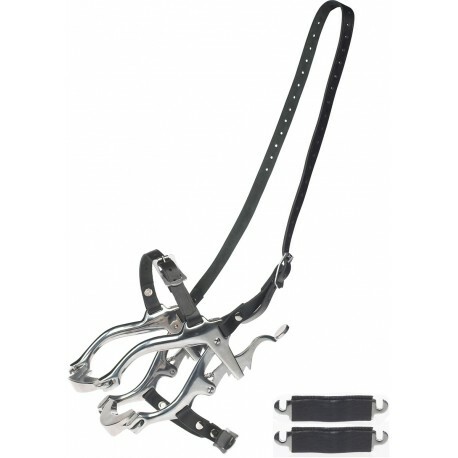 The straps are made of 8 to 10 ounce latigo leather with nickel plated strap buckles. Special length straps are available upon request. All parts are available for replacement. 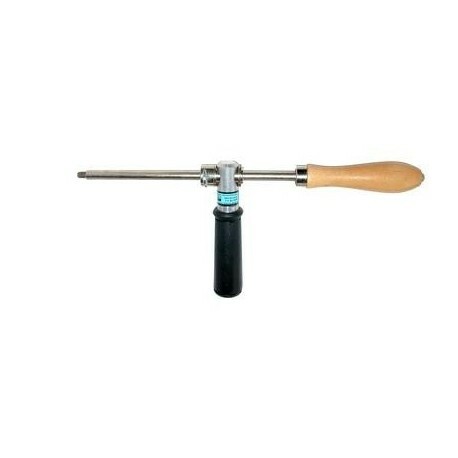 Equine Dental Float Extension - 5"
A Handy Extender to be used with the Fischer Combo Float or House's Dental Float. Cuts down on hassle during floating by making it a two-handed job, allowing more control over the object. Attachable part to the House and Fischer floats. 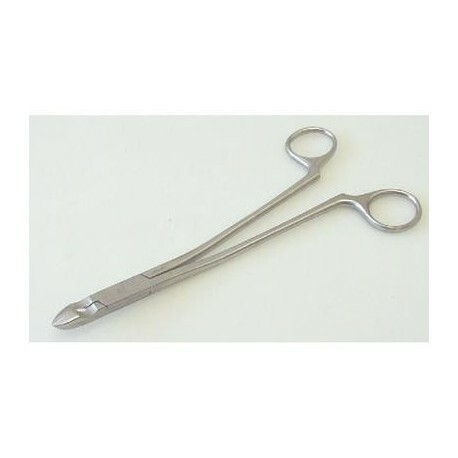 Assists in opening equine speculum in large or resistant horses. 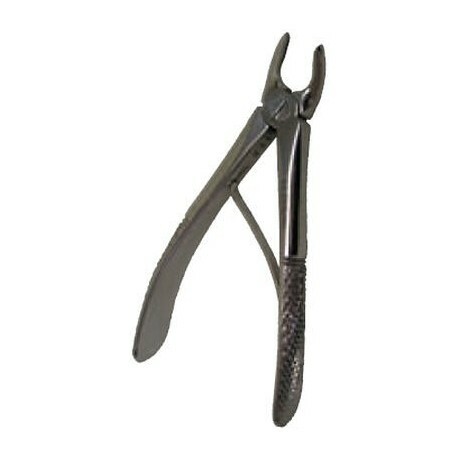 Each jaw of the pliers has molded plastic spreader arms for inserting between the teeth. Less exertion, safe and easy to use. Floating is only on dentition procedure to maintain the symmentry of the arcade in an animal's mouth and to allow for an unimpeded elliptical chewing motion, as well as assist in bit pressure performance and a guide to better animal health. Use to debulk or for trimming spurs and hooks. Unique shape enables the surgeon to see what is being cut. Wolftooth Elevator. 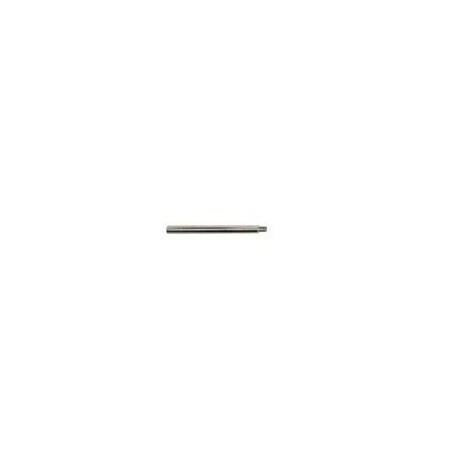 The length of the blade can be shortened or lengthened as desired by loosening the set screw with the wrench. 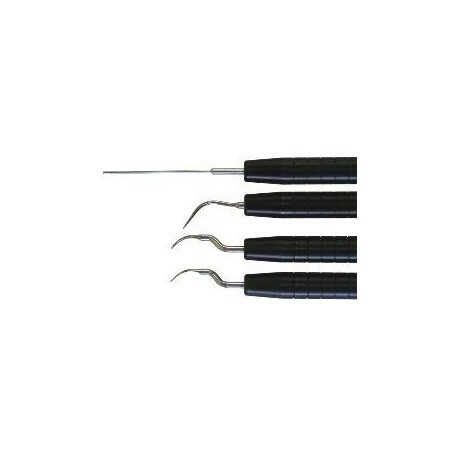 Smaller feline dental extractor with spring loaded handles. Stainless steel, 4.5". Smaller K-9 and feline dental extractor. 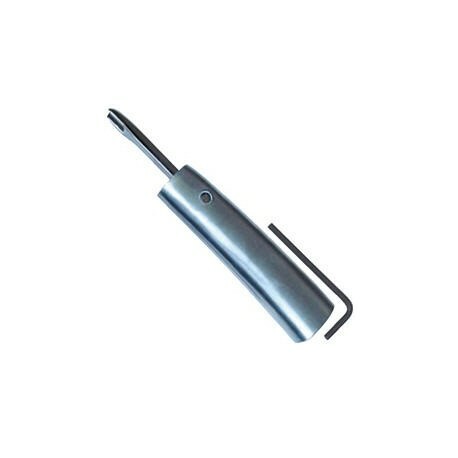 This extractor is smaller and lighter weight with special jaws that close together along their whole interface. Especially designed for small dog and feline teeth or tooth fragments. 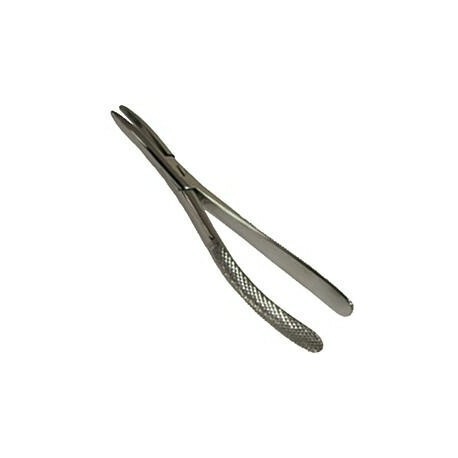 Also useful in removing tartar/calculus . 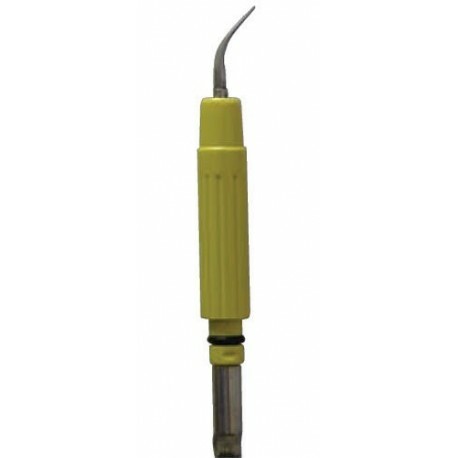 Made in England & 6"L.
Universal Tip Ultrasonic Dental Insert. 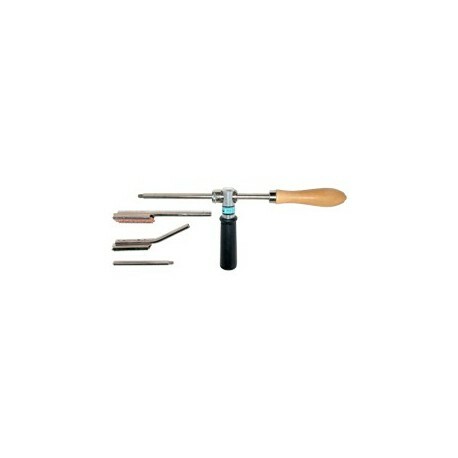 For use with the J0841 Dental Unit Only. NOTE: This Insert is NOT interchangeable with any other dental unit. Pictured 3rd one from the top.